Huge Savings! Up to 16% off on Cheese at From Healthy Food to Healthy Life. Top brands include Tyson, Pinnacle Foods, Smart Flour, Stefano Foods, Schwan's, Rustic Crust, Hormel Healthlabs, ConAgra, Bosco, Simplot, & General Mills. Hurry! Limited time offers. Offers valid only while supplies last. 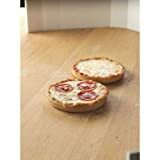 Tyson Non Edge Thin Center Pizza, 3.5 Ounce - 80 per case. 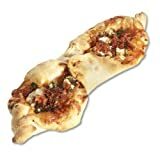 Tyson Pizzeria Large Edge Thin Center Pizza, 7.25 Ounce - 32 per case. 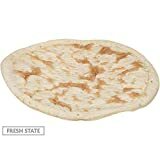 Tyson Pizzeria Large Edge Thin Center Pizza, 13.5 Ounce - 20 per case. 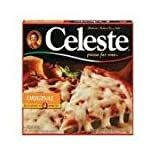 Pinnacle Foods Celeste Cheese Pizza for One, 5.58 Ounce - 12 per case. 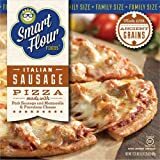 Smart Flour Italian Sausage Frozen Pizza, 11.25 inch - 6 per case. 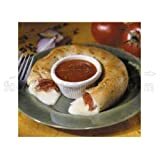 Stefano Cheese Mini Rip N Dip and Stuffed Pizza, 8.5 Ounce - 12 per case. 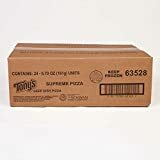 Schwans Tonys Supreme Par Baked Pizza, 6.5 Ounce - 24 per case. 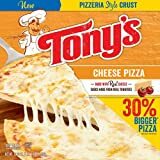 Tonys Deep Dish Pizza Cheese -- 60 per case. 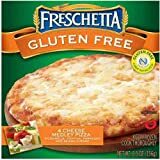 Freschetta Thin and Crispy Cheese Pizza, 5.5 Ounce -- 16 per case. 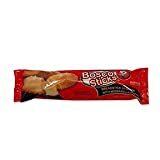 Rustic Crust Frusta Bacon Pepperoni and Cheese Pizza Crust - 18 per case. 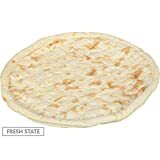 Hormel Healthlabs Cliffdale Farms Cheese Pizza, 4 Ounce - 24 per case. 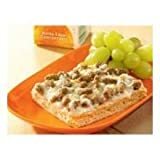 Tonys 51 Percent Whole Grain Bacon Scramble Breakfast Pizza -- 128 per case. 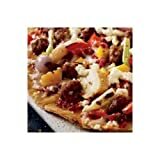 Tonys 51 Percent Whole Grain Sausage and Country Gravy Breakfast Pizza -- 128 per case. 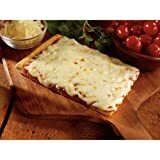 Conagra The Max Mozzarella Cheese Pizza - 4 x 6 inch, 4.65 Ounce each -- 96 per case. 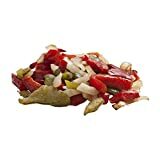 RoastWorks Flame Roasted Unseasoned Peppers and Onion, 2.5 Pound - 6 per case.